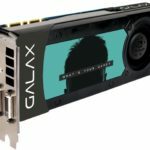 I’m sure you already heard of the company called GALAXY and KFA2, but you might probably be wondering who is this “Galax”? 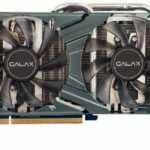 Well, both the companies GalaxyTech and KFA2 recently merged resulting to a new company/brand name called Galax. 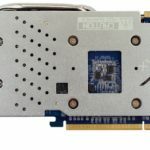 Basically they are not new to the industry since they have been selling GeForce graphics cards for many years now. 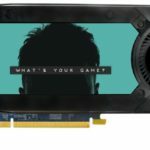 Recently the company officially announced their latest graphics card based on the second generation Maxwell GPU architecture, the Galax GeForce GTX 980 SOC 4GB and Galax GeForce GTX 970 EXOC 4GB, and their vanilla counterpart as well. 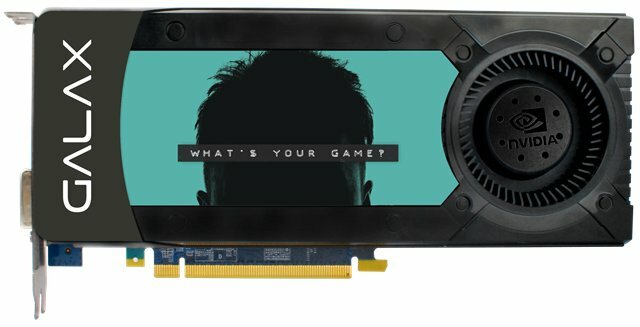 Check out their features and specifications from the official release below. 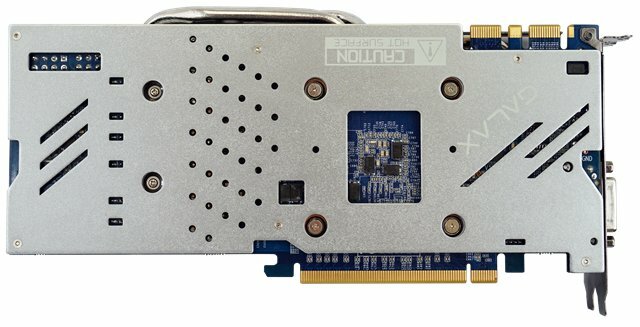 Both Galax GeForce GTX 900 series are built with the latest Maxwell GPU architecture to deliver jaw dropping performance with double the efficiency of previous generations. 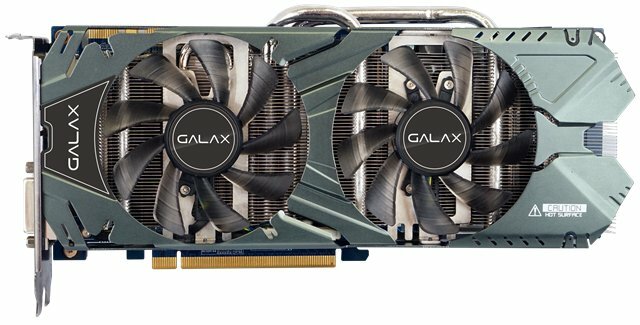 With the additional custom features with GALAX raise the bar even further with an aggressive factory overclock, enhanced PCB design and superior custom coolers. 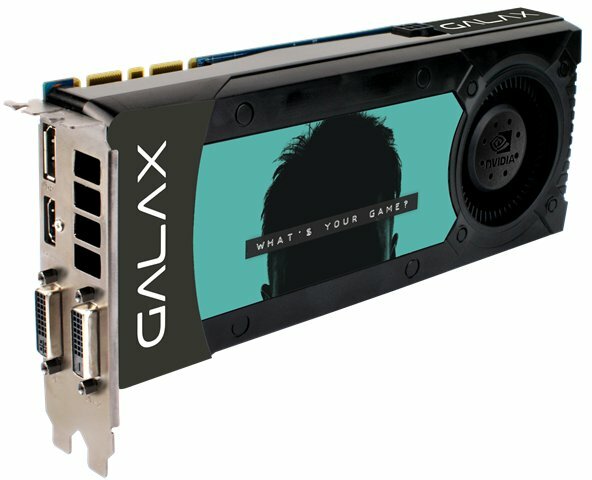 A host of exciting new graphics technologies makes their debut with the GALAX GTX 900 series, including NVIDIA GameWorks technology, GameStream technology, and Super Resolution is about to provide 4K quality with 1080P monitor. 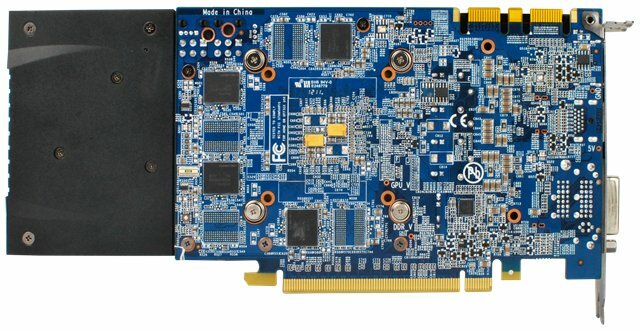 All cards are DirectX 12 capable and support multi display gaming on a single card. 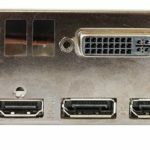 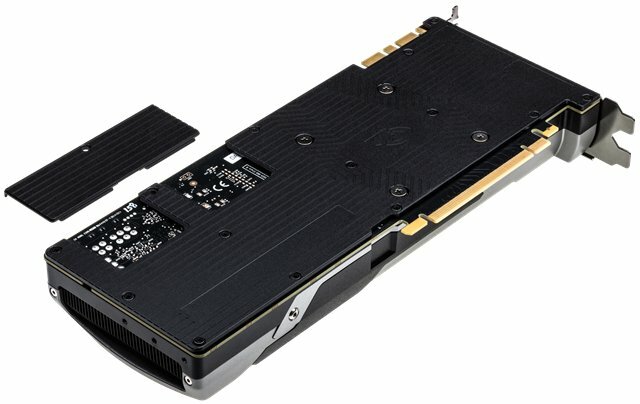 Gamers can connect up to four simultaneous displays to the GALAX GeForce GTX 980/970 series, including one DVI-I, one HDMI, and three DisplayPort connections. 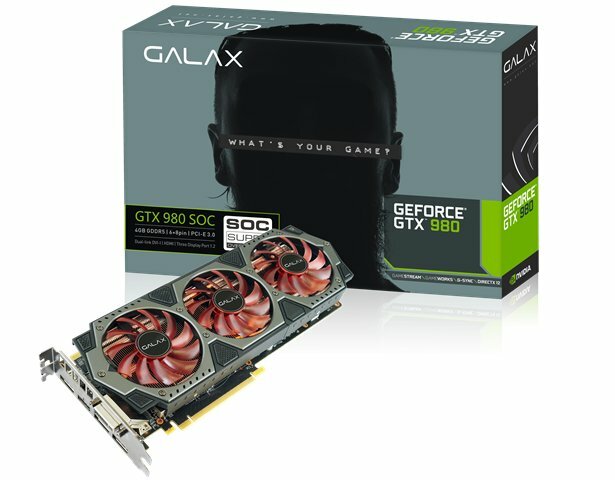 The GALAX Geforce GTX 980 SOC is a high performance graphics card designed for the gaming elite with enhanced overclocking and equipped with a unique Triple Fan cooling for extra thermal performance. 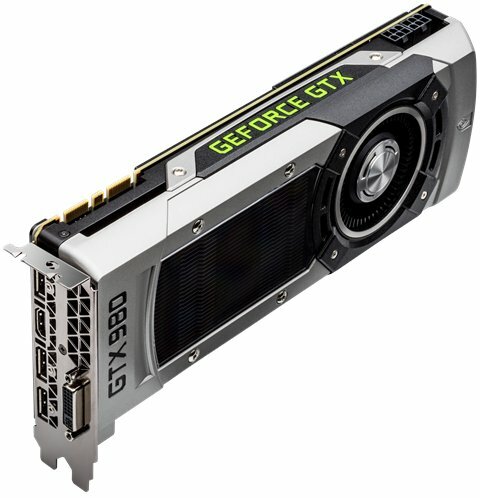 Powered by next generation NVIDIA® MaxwellTM architecture, the Geforce GTX 980 combines the most advanced technologies with class-leading over clocking performance to deliver incredible gaming on virtual reality, HD, and ultra-resolution 4k displays. 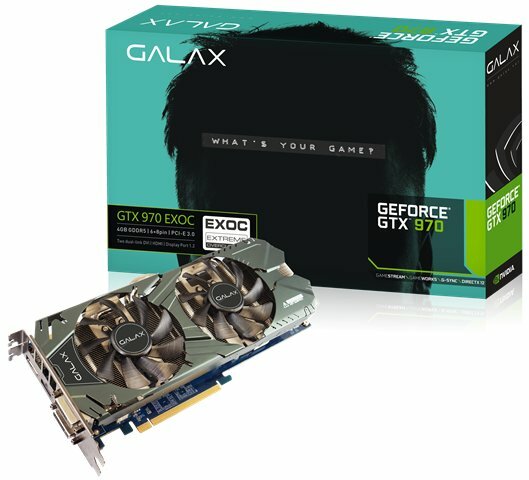 The GALAX GeForce GTX 970 EXOC is a high performance graphics cards designed for serious gamers, powered by the next generation NVIDIA® MaxwellTM architecture, overclocked at our extreme OC level and cooled with a dual custom cooling solutions. 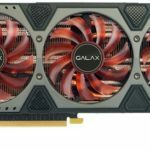 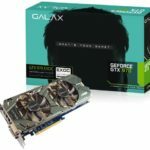 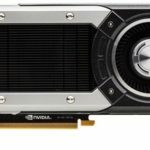 Galax has not yet disclosed their manufacturer’s suggested retail prices for the Galax GeGorce GTX 980 SOC, GTX 970 EXOC and their vanilla counterpart. But the graphics cards are expected to be available in the following days or weeks to come. 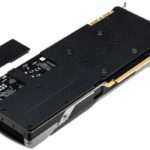 I’ll try to post an update when information regarding their prices and availability becomes available.